This is not an easy job for someone who has not experience of changing the screen. We can not cover any use error. 1. LCD Display or touch is broken by man-made reasons. 2. 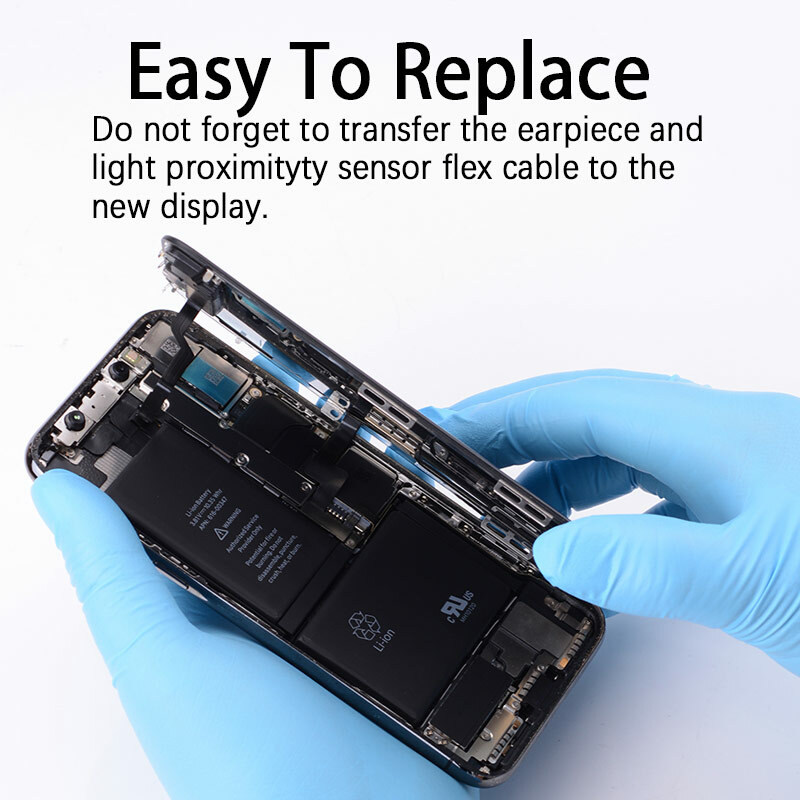 Glue or stick the screen to the device before test it work. 3. Water-in to the screen. 4. Self-repair or disassemble without permission by our side. 5. Warranty label is removed. To protect the screen, please power off the phone before replacement. To lower the risk of damage, we advise you to repair it at your local repair store. 1. What is LCD no frame? 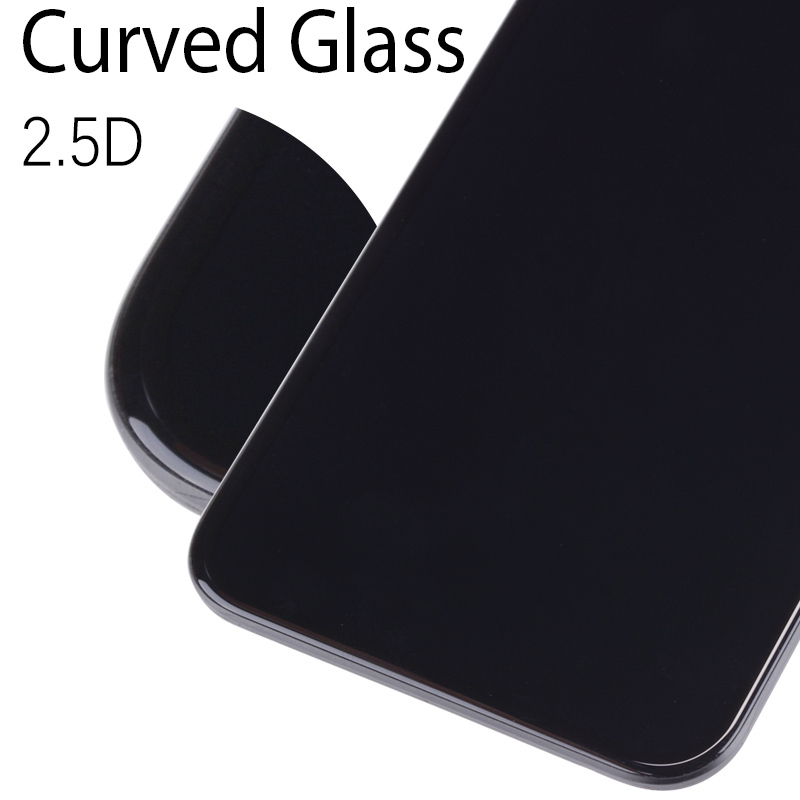 It is a display with touch screen digitizer, the frame that holds the LCD is not included. It require more professional skills to replace it. 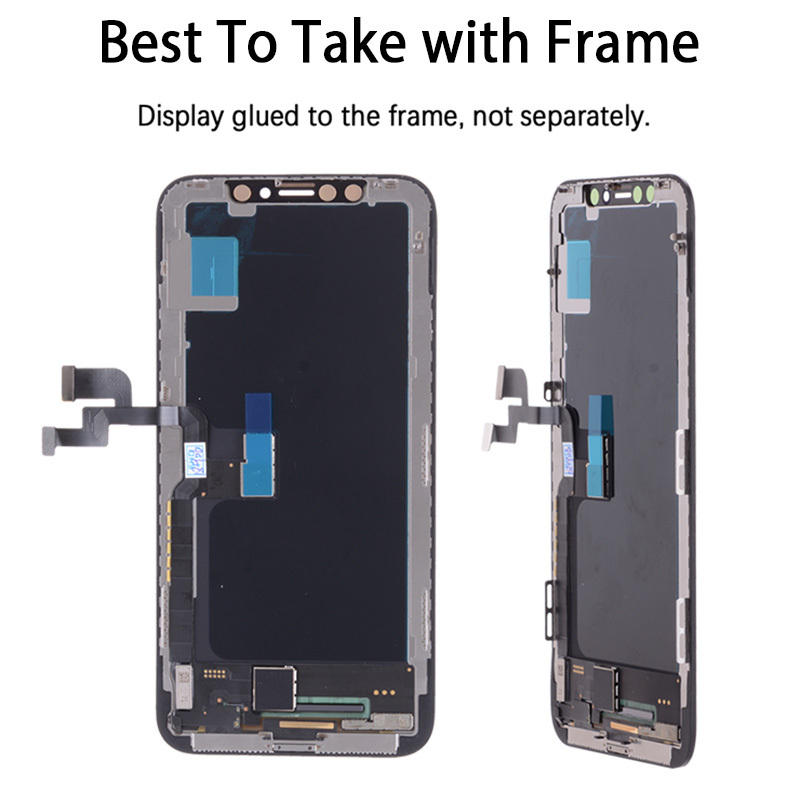 We advise you to buy “LCD with frame”. 2. 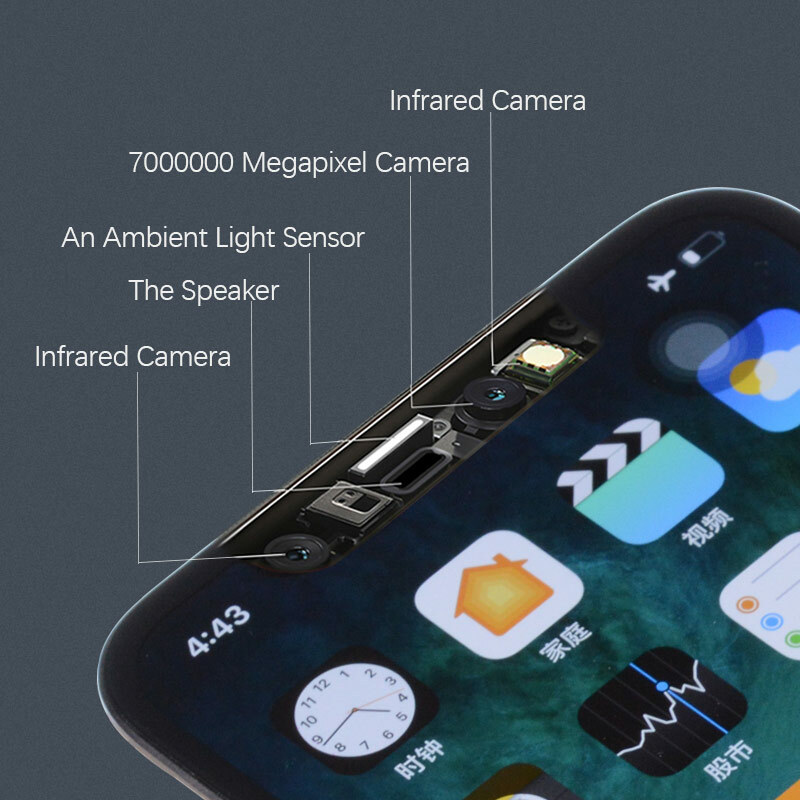 What is LCD with frame? The frame is a metal or plastic plate to hold the display, please check our photos carefully before buying. 3. I make 2 or more orders, can you send them in one parcel? yes, we usually send them all in one parcel. 4. What should i do if i find the product can not work ? Please contact us before open dispute, take photos & video send to us. We will check what happen on it. and make a solution ASAP. 5. Why I need to return the parcel sometimes? Sometimes we need the defect items back because our supplier can fix it. We can not refund or repair if the product is not sent back. 6. How to return the parcel? We have customer service center in Moscow, Malaysia, Israel, Hong Kong and Shenzhen. Parcel should be sent by post air mail and shipping fee paid by your side first. Please pack it in safe box if not any damage will be count on your side. 7. Can i get warranty of product? You can get 180 days warranty of it if not any man-made damage on it. 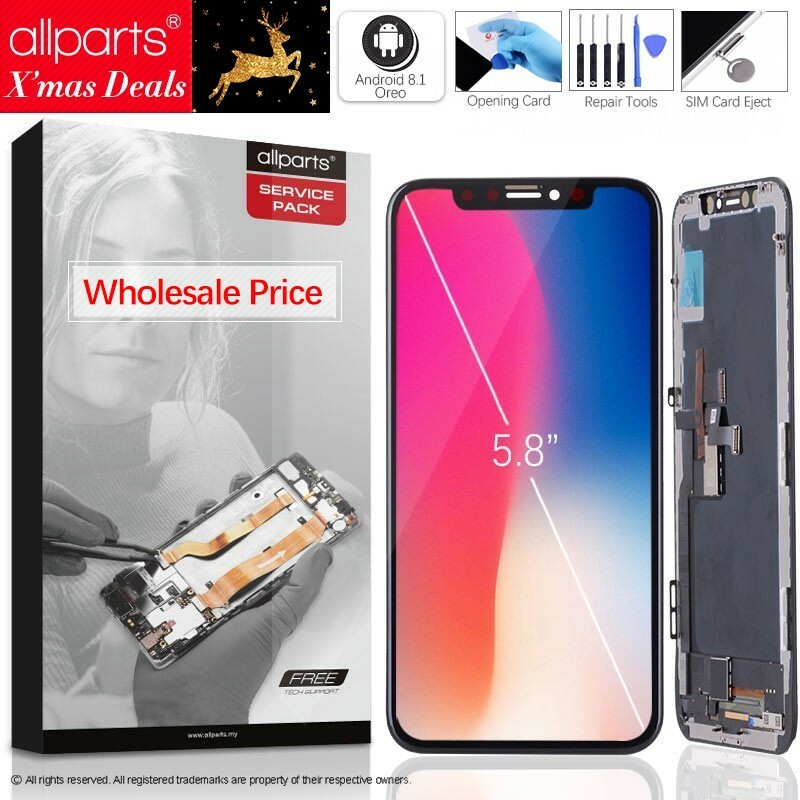 All copy rights reserve to brand “allparts”, Do not copy the information above!